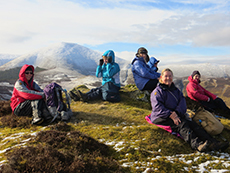 The Biggar Ramblers Group gallery can be seen on flickr by clicking on the button below. The link will take you to flickr, which will open in another window. To return to the website, simply close the flickr window.